“Black box” is a term commonly used to describe the indestructible flight recorder, which is a peculiar choice of words for a casing that is usually bright orange. What is more, there are actually two boxes: one of them records data from flight computers and the other captures sounds from the cockpit. As for cars, all modern ones have black boxes, albeit a lot of people have no idea what they are for. The truth is that these smartphone-sized objects serve in the same way as their bigger counterparts, unveiling the mysteries of crashes. In order to do that, this versatile piece of equipment keeps track of various variables that help investigators get to the bottom of what really happened. Today’s cars have many bells and whistles—some of them are optional and others are standard. In-dash navigation, for example, is not always readily available, and drivers turn to local stores and credible suppliers such as Cobra Sport Australia to upgrade the functionalities of their beloved four-wheeled friends. The good news is that the bar for safety has been raised, and consequently, features like the black box have stepped out of obscurity, right into the spotlight. The practice of putting them in cars was started back in 1994, with the likes of Pontiac, Cadillac and Chevrolet being the pioneers in the field. The introduction of these new components had one purpose: to help manufacturers figure out how their cars perform in the wake of a crash. After a couple of years, the National Highway Traffic Safety Administration (NHTSA) had begun to use black boxes as vital clues pointing to the cause of accidents on the roads. There were even some high-profile investigations that relied on black boxes to provide insight into details such as driving speed. Soon, the importance of these silent listeners gained a widespread recognition, and as of 2014, every car is under obligation to possess one. The first-generation event data recorders had limited capacity for monitoring, but rapid advancements in sensor technology have changed this. 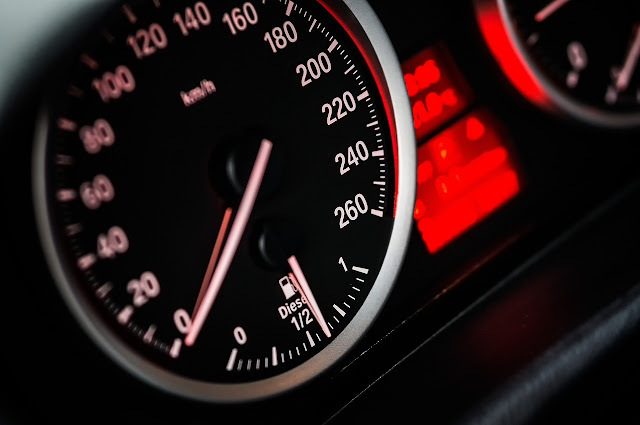 The NTHSA has made tracking of 15 variables mandatory, and these include speed, airbag deployment time, time spent on the road, throttle position, steering angles, braking, seatbelt use, etc. Furthermore, manufacturers include other data points that cover nearly every aspect of driving, save audio and video feed, and GPS location. With a plethora of factors like your breaking and cornering, a black box pulls together a driver’s profile. To make sure whether your car has a black box, you can check out an online list of models, consult your dealer, or the car’s manual. This is important since drivers have certain responsibilities, must comply with rules, and cover expenses like insurance premiums. Thus, one of the reasons why drivers would like info stored in a black box brought to light is black box insurance (telematics). It delivers premiums on a factual basis of driving styles, not statistics that disfavor new drivers, for example. Alas, for those who want to obtain the data themselves, there is some bad news. In order to get your hands on the content of the black box, you would need professional training, and a Crash Data Retrieval system. The price of this equipment starts at $2,000, but it can go as high as $20,000 with all the accessories. This prevents many car owners from even thinking about retrieving info. On the other hand, manufacturers, law enforcement, and third-party shops have the means of pulling the data. Fortunately, there is the possibility of accessing a secure website and receiving your driver profile. This helps adjust your habits behind the wheel and improve performance. By boosting the score, you also bring down the cost of insurance and make considerable savings in the long run. 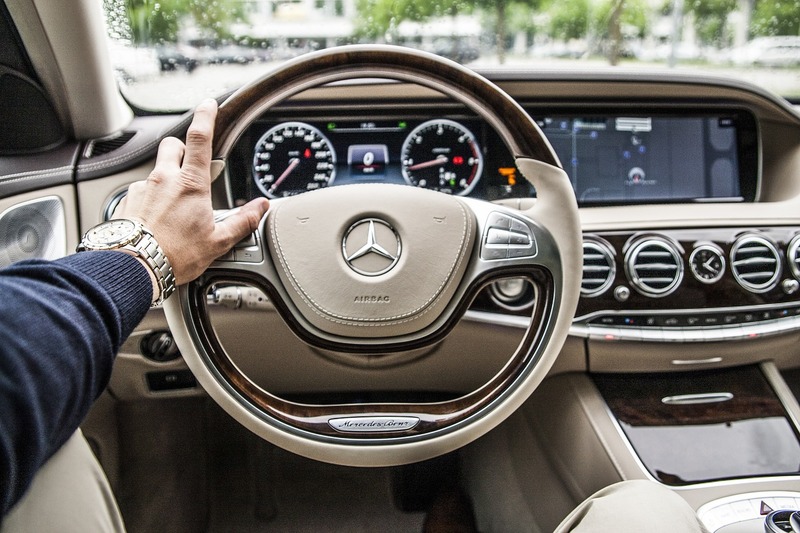 Car black box technology has gone high-tech without the majority of drivers even realizing. For some time now, it has allowed investigator and insurance companies to gather data from the final moments before a crash and piece together what has caused the accident. As a result, drivers are judged more fairly, instead of relying on misleading figures. Hence, having a black box in your car helps reduce the costs of owning a car. Finally, the car industry harnesses the data to take the safety of vehicles to the next level: so, apart from privacy issues, it seems that everyone benefits from these small, vigilant wardens.